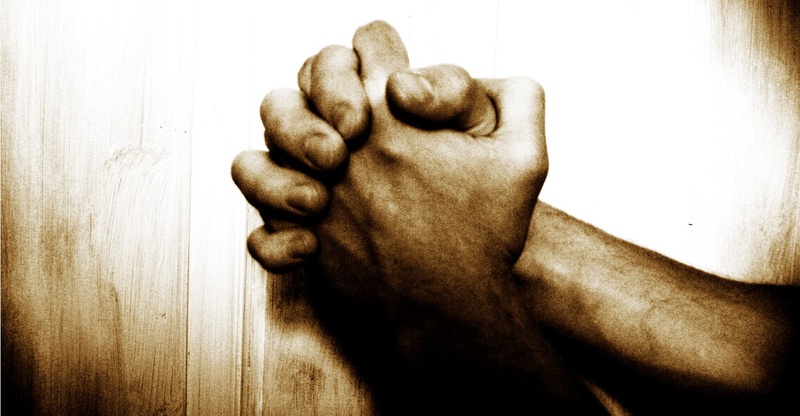 Prayer is really important, and we want it to undergird all that we do as a church and as individuals. 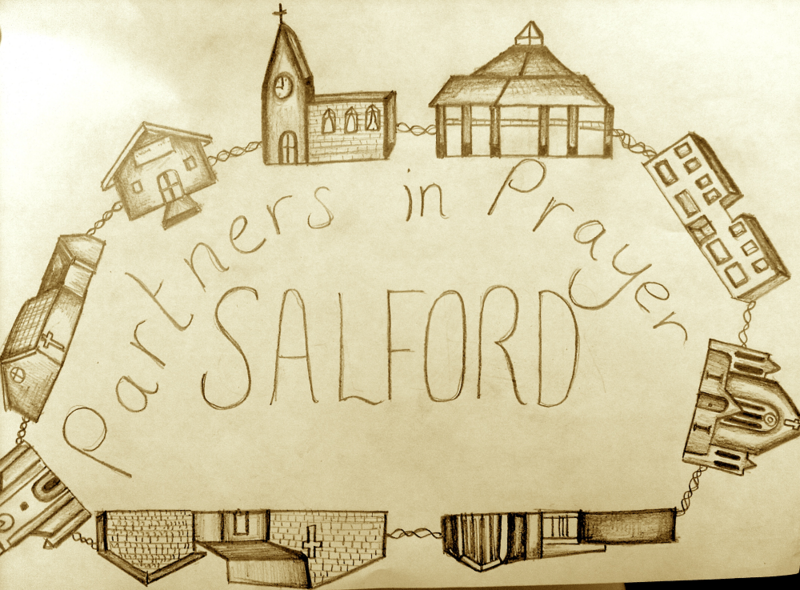 Several churches in Salford have agreed to support and encourage one another by praying for each other on a rotational basis. Over the last few weeks, we’ve been looking at the Lord’s Prayer on Sunday mornings. We’ve now collected together all the sermons, so that you can listen again to what was said. Pray that we will know the rhythms of grace, that we will rest well. Pray that our lives will be full and abundant. Pray that we will know how to live well. Pray that we will have compassionate hearts for the poor and dispossessed in the city. Many of the church work directly with these people either in voluntary capacities or through employment. It’s easy to become hard-hearted. Pray that we will have wisdom as we make decisions that will affect the future of the church. Pray that we will know how to include everyone’s gifts into the life of the church and that the church will keep changing shape as people offer all that God has given them. Pray for the ministry of The Vine Cafe. Pray that it will thrive as a business, but also be the means of many people coming to know Jesus. Pray for the children attached to our church: for the children in our families, for the children who come to Kidz Klub and the young people’s group on Tuesday evenings. Pray for all those in the church who work with children in education. Pray that our families will be strong and secure. Pray for the church as we are scattered across the city – we are at work, in shops, with friends and those we care for. Pray that we will make a difference in all of these places. Pray that our lives as disciples reflect the god news that we have received in Jesus.